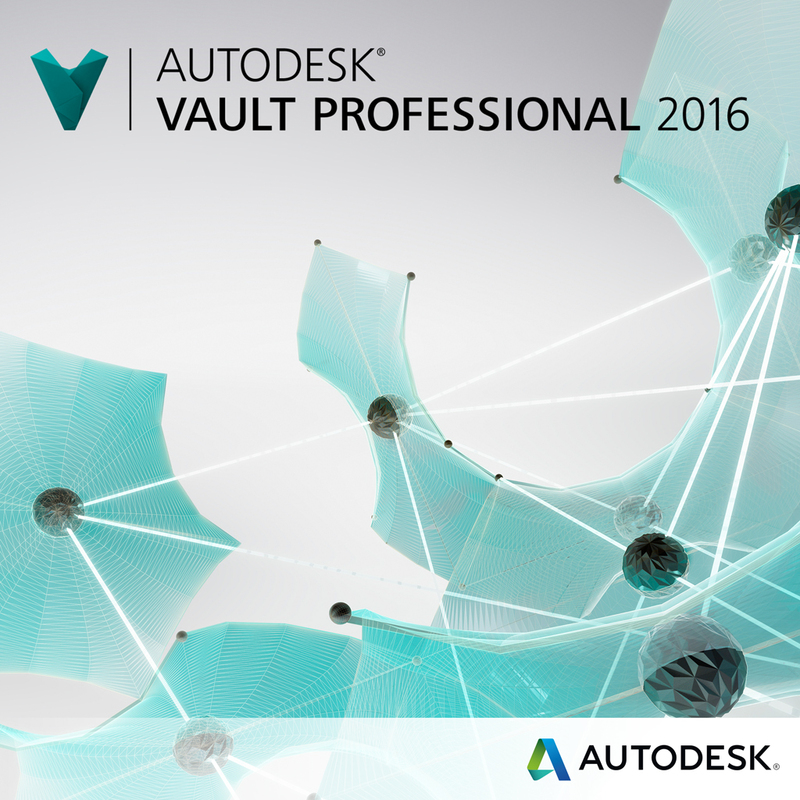 Webcast Recording: Are you engineering or managing data? 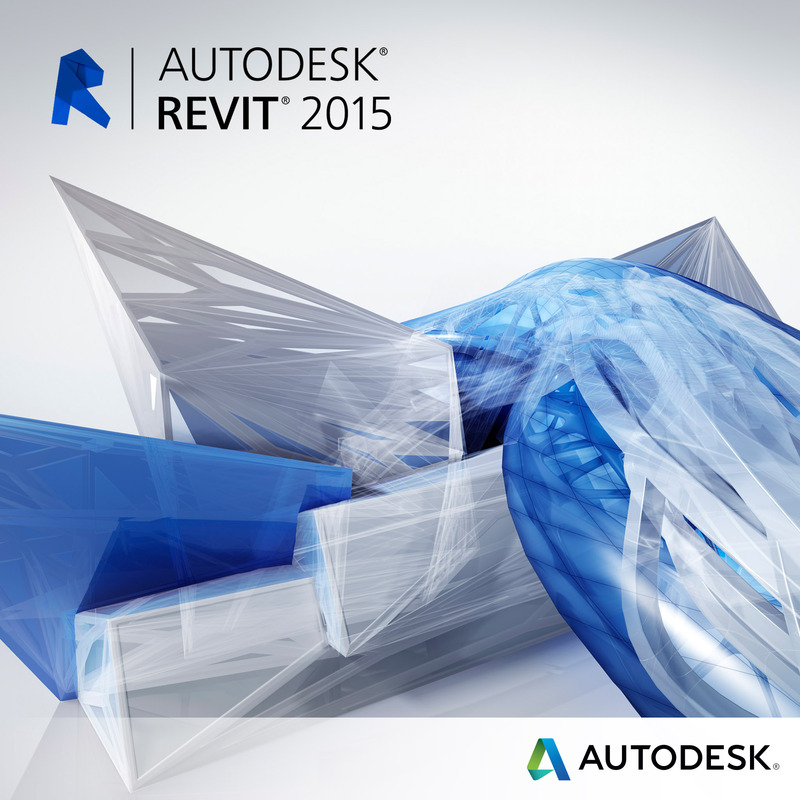 This month we had the opportunity to have Kevin Robinson from Autodesk speak to our customers about managing data. Let’s face it, no one became an engineer to steward data files, file names, file structures, file versions, etc. 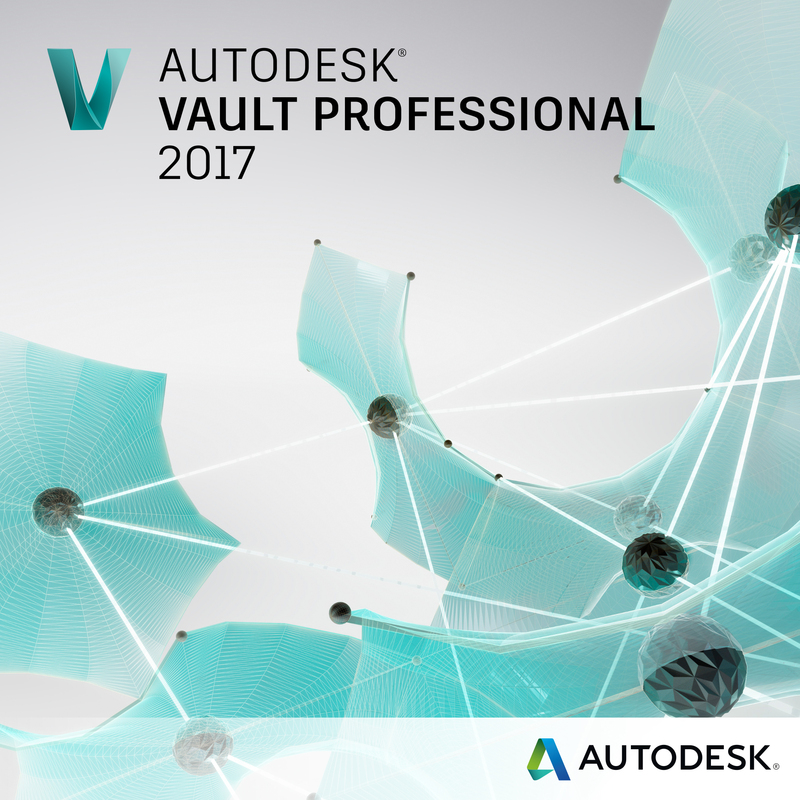 With Vault Professional, you can spend less time managing these files, worrying about back ups and versions and get back to engineering.